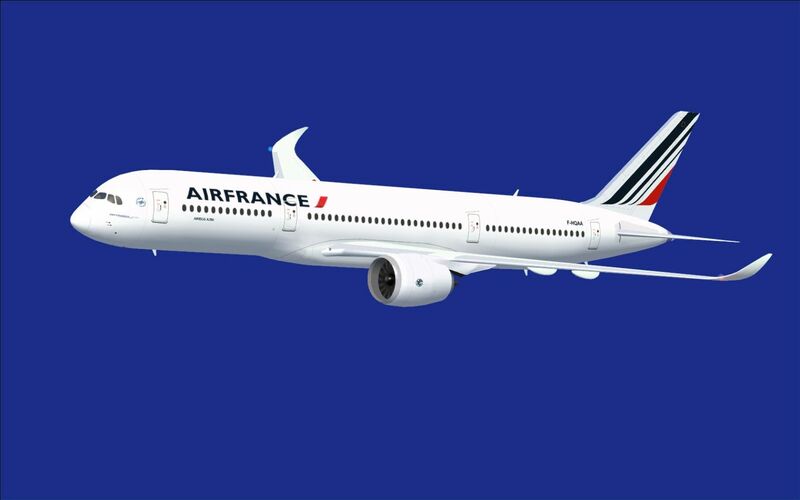 Air France has launched #AirFranceTraveller, a user-friendly travel calendar microsite that allows our passengers to create their own travel itineraries to European destinations, stated a release. The cities featured on the microsite are Paris, Dublin, Prague, Vienna, Rome, Warsaw, Athens, Budapest, Barcelona and Lisbon. The microsite can be accessed via the link— http://www.aftravelplanner.com/home. The calendar showcases a list of upcoming Indian holidays and monthly-long weekends. While booking tickets, travellers have access to the deals of their chosen destination. Post booking, the tool assists users in planning a personalised itinerary by choosing featured attractions and events from any of the ten cities. Once user generates an itinerary, it can be shared either on Facebook/Twitter and or can also be printed or emailed.